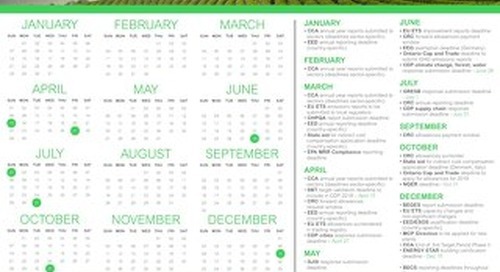 Reduce time, effort a nd costs dedicated to sustainability reporting with Resource Advisor’s External Reporting feature. 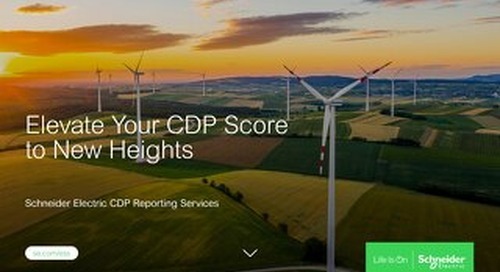 Elevate your CDP score to new heights. 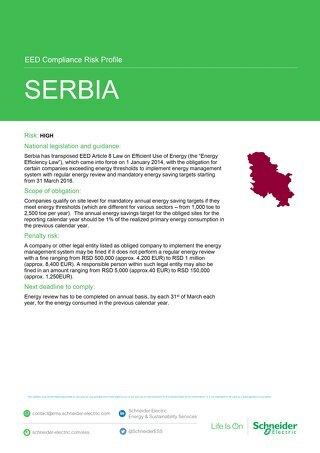 The Energy Efficiency Directives (EED) Article 8, the energy audit obligation, will have an impact on businesses in Serbia. Discover the obligation, penalties and exemptions. 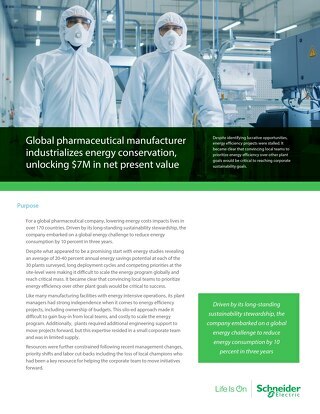 Learn how a global pharmaceutical overcomes site-based hurdles to industrialize efficiency and accelerate progress towards its corporate sustainability goals. Increasing complexity and new global relationships make managing energy costs for commercial and industrial organizations more challenging than ever. From BREXIT to US trade policy to French fuel taxes, energy and policy are inextricably linked. Take a deep dive into how energy security and political rhetoric influence various energy markets. 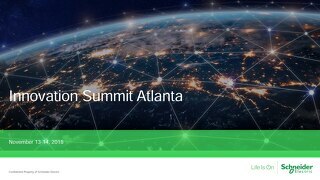 Kseniya Pfeiffer, Senior Analyst at Schneider Electric outlines emerging opportunities and key considerations across electric power and natural gas commodities in Russia. Learn the simple ins and outs of microgrids and how they can help build resilience. See this Texas metro’s project in action to proactively address its resource consumption issues. In this guide, Schneider Electric and Baker McKenzie set out best practices relevant to structuring and executing a collaborative corporate PPA.